How Can You Stay in the House All Day and Not Go Anywhere? is a four-part project consisting of live performance, film and visual art which features bodies honed by years of contemporary dance training and bodies honed by decades of physical labor; contemporary artists with an urban 21st-century sensibility and a former sharecropper in a rural southern community whose life spanned over a century. The project takes on questions of transcendence and grace as experienced in human partnerships, in the idea of escape, in the performance of dance, in the end of human life, and in the attempt to translate personal experiences into works of art. The stage components of How Can You Stay... begin with the overlap of projected film and live narration, casting a retrospective eye on Lemon's work and life since 2004, and an imaginative glance forward into the future. The film-talk includes excerpts of an intimately staged film, created by Lemon in collaboration with Walter Carter, a 102-year old former sharecropper, carpenter, and gardener from Bentonia, Mississippi, and his wife Edna, that remaps Andrei Tarkovsky's hypnotic sci-fi film Solaris (1972) in the "outer space" of the Mississippi Delta. 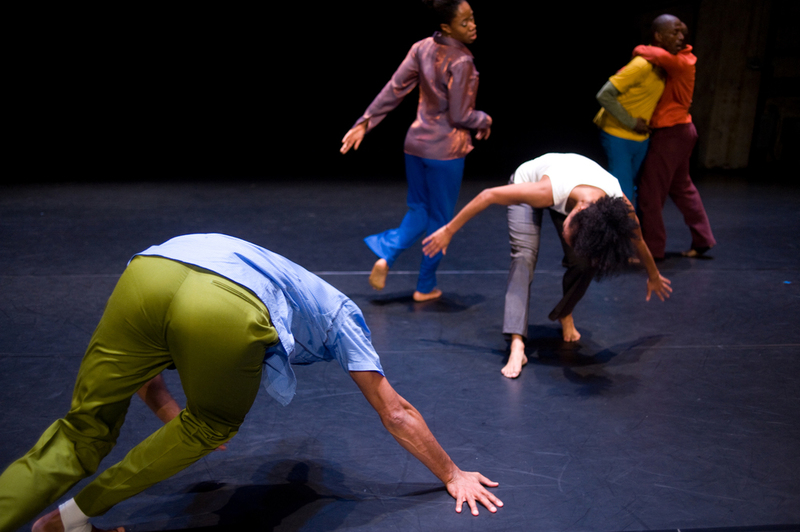 The second part of How Can You Stay... shifts to live performance, exploring dance on the edge of "disappearing." An ensemble of six performers, Djédjé Djédjé Gervais, Darrell Jones, Gesel Mason, Okwui Okpokwasili, Omagbitse Omagbemi, and David Thomson cast themselves into turbulent physicality that borders on complete exhaustion, revealing what remains when we think we cannot go any further. 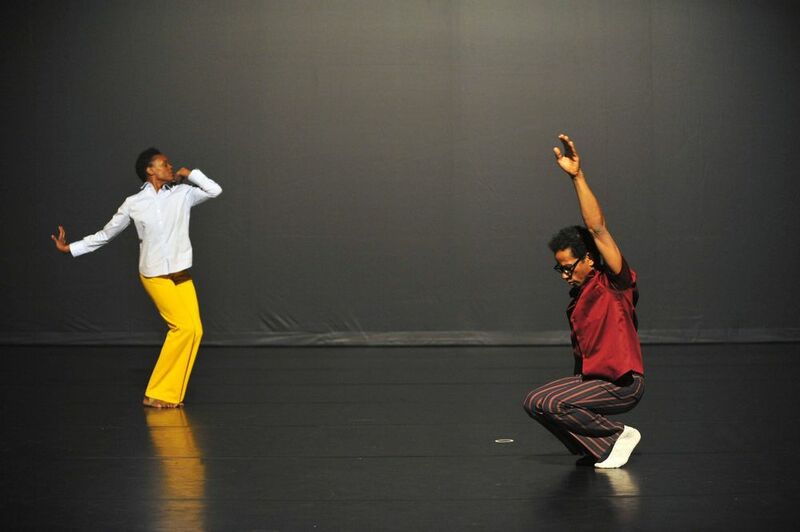 The third part is a contemplative, minimal duet for Lemon and Okpokwasili, accessing an analogous state through very different means. Dramaturgy for this piece included copious research (both library-based and studio-based); script editing and feedback; performance feedback; conceptualizing and compiling an accurate and evocative score for the improvised 'Wall/Hole' section; creation of program notes. VIDEO EXCERPT / Taken from a workshop performance of 'Wall/Hole' section.